❤Limt Time Deal – Save $9 Now❤ REACH FOR THE NEWEST CASE ON THE MARKET! 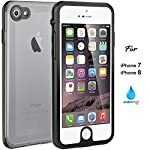 If you’ re looking for a brand-new iPhone 7/8 case, your search ends here! 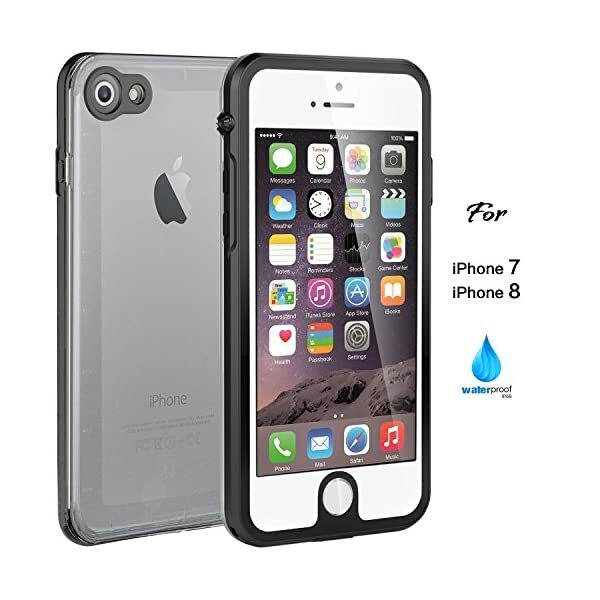 This case has a fashionable design and it is committed to providing first-class protection. 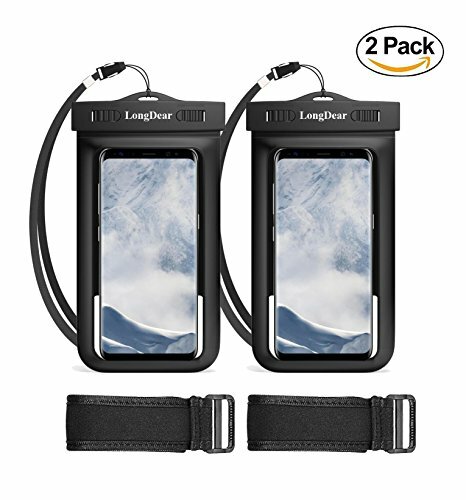 It is made of environmentally-friendly, ultra-light materials, which makes it easy to carry wherever you go. ✔WORRY LESS, WE GOT YOU COVERED! 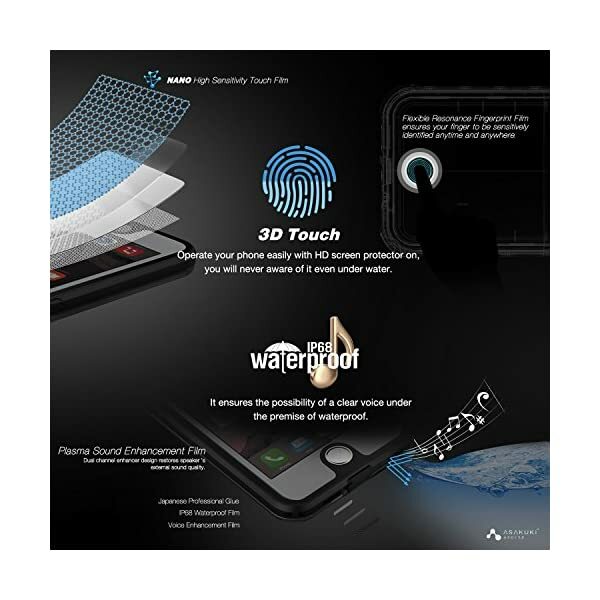 The masterfully designed casing with improved shock-resistance and anti-crack properties goes well with its superbly engineered screen protector that is also guaranteed never to attract prints off your fingers. 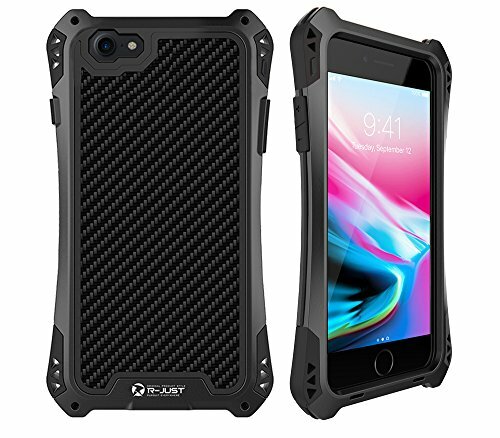 The overall body of the case is engineered for optimum strength and durability. 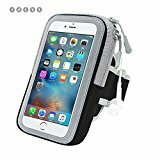 It also protects your phone from heavy dust, snow and dirt. 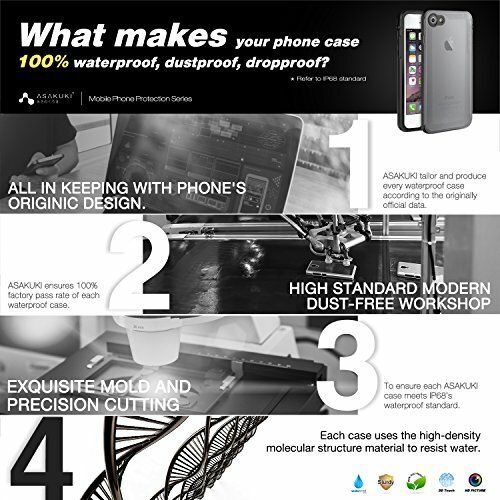 ✔IT’ S ELEGANT AND SLIM BUT TOUGH, Our case is tougher than the slim design and lightweight build lets on. 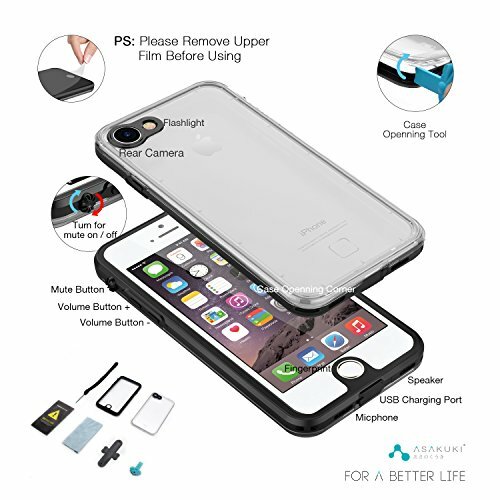 This case will protect your phone from the heaviest of impacts, and your display will be protected thanks to the screen protector. The openings are all present and correct and the case is a perfect fit. 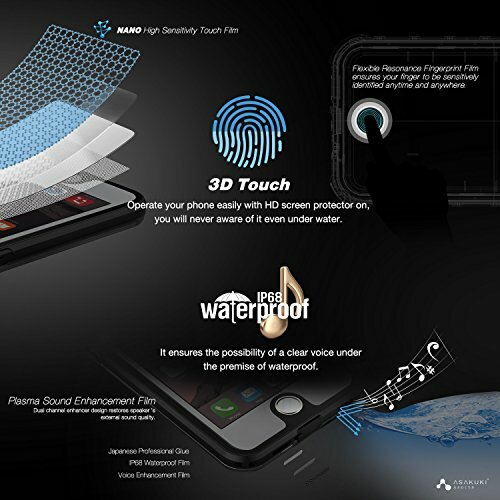 All the cases are translucent, so you can see the Phone design beneath the protective pattern. 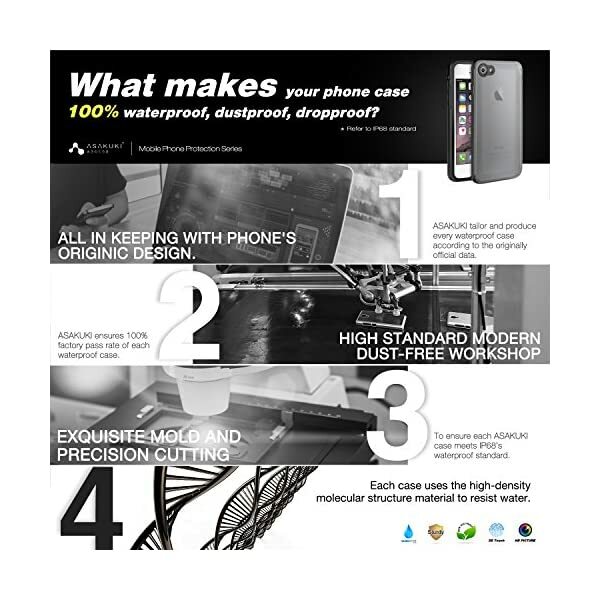 Made with professional grade prime quality materials, with high-end TPU coating. 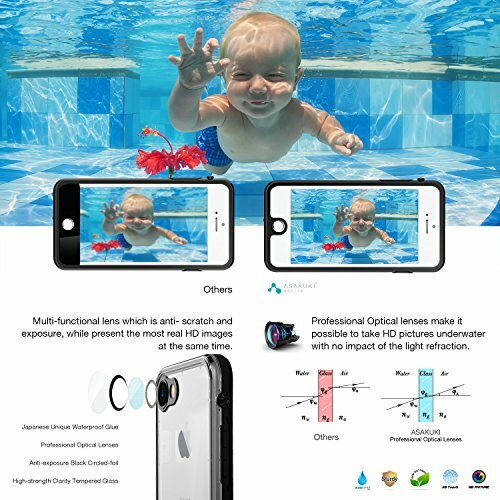 Soft but extremely durable against tear. 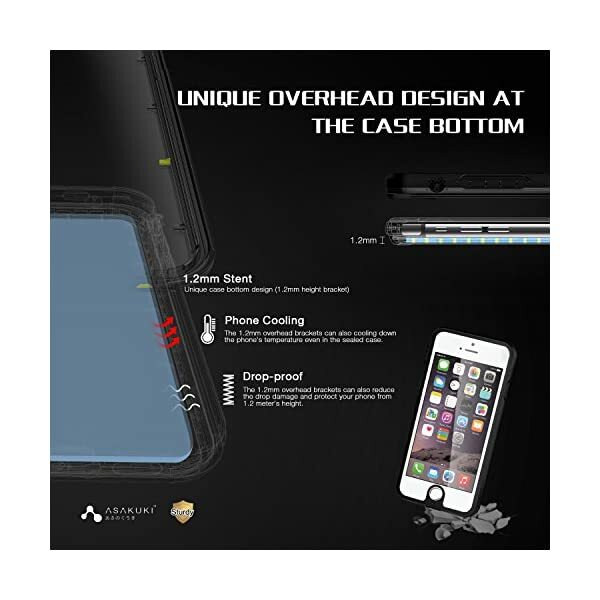 Specially developed cell design delivers superior enhance and comfort no matter how you use it. 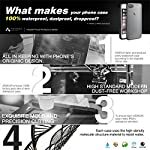 Designed with the perfect balance in mind, this smart phone case offers you the desired style and protection. 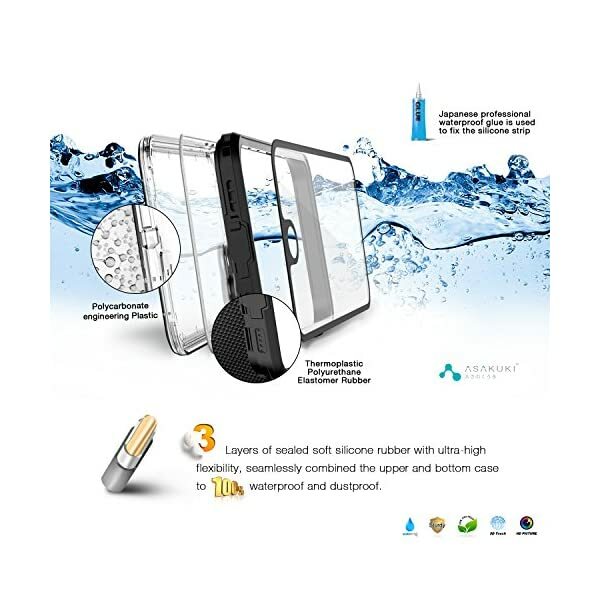 Protection from drops meets MIT STD 810G-516.6 standards. 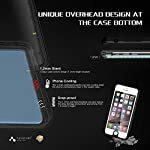 That means that despite the fact that you drop your phone from 1.2m, you’ll rest assured that your phone will not suffer any damage. 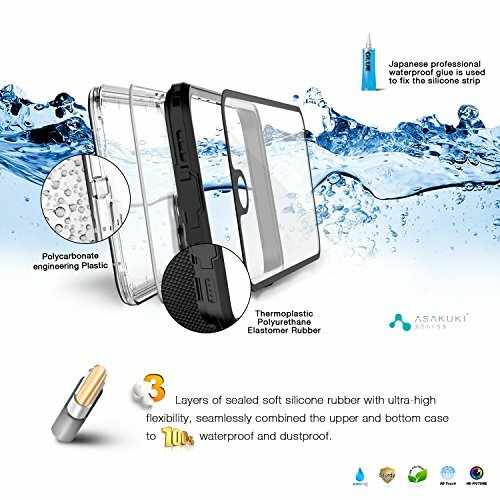 Additionally, the IP68 phone case has successfully passed the SGS test: it is proven to be waterproof and it may be fully submergible to 4 ft./1.2 m for 30 minutes. You can count on the durable, weather-resistant material to hold up day after day and the special design to offer even more added comfort. Overall, it’s a decent design that becomes even more appealing considering the price. 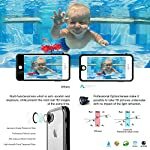 This phone case is a great gift for adults or children, men or women. It’s the best gift for yourself and your family, even your friends. ❤Limt Time Deal – Save $9 Now❤ REACH FOR THE NEWEST CASE ON THE MARKET! 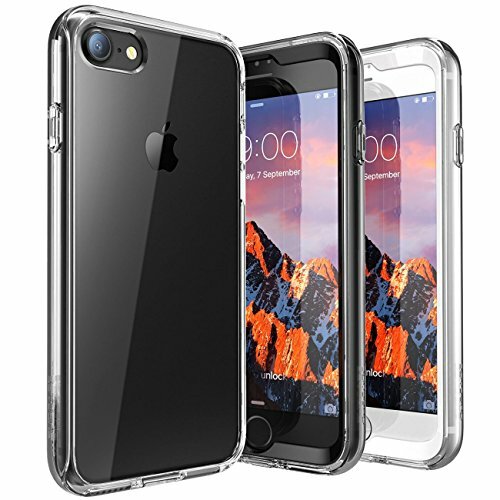 If you’ re in search of a brand-new iPhone 7/8 case, your search ends here! 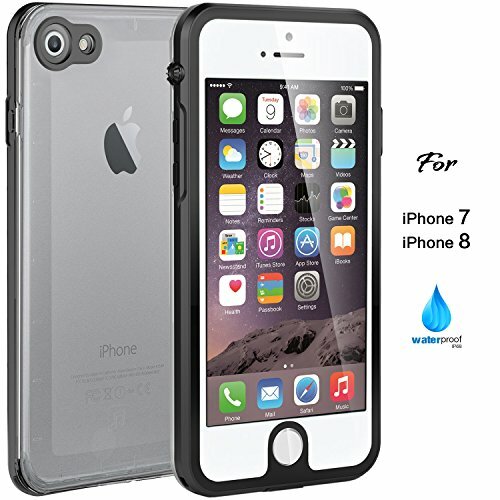 This case has a fashionable design and it is committed to providing first-class protection. 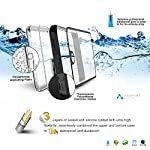 It is made of environmentally-friendly, ultra-light materials, which makes it easy to carry wherever you go. 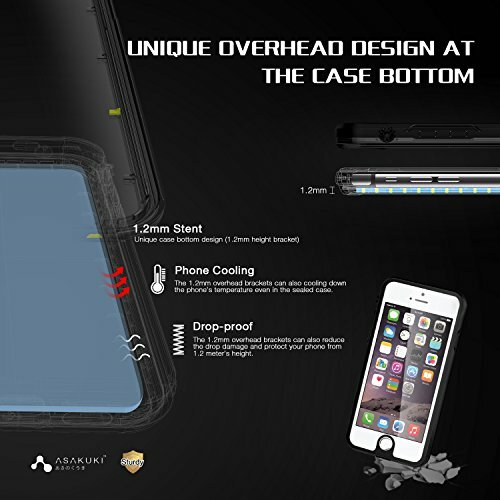 ✔IT’ S ELEGANT AND SLIM BUT TOUGH, Our case is tougher than the slim design and lightweight build lets on. 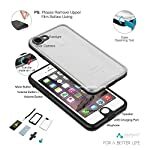 This case will protect your phone from the heaviest of impacts, and your display will be safe thanks to the screen protector. The openings are all present and correct and the case is a perfect fit. 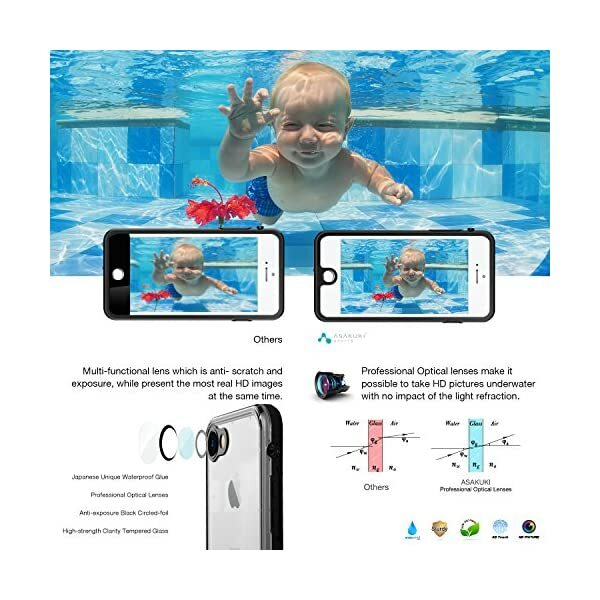 All the cases are translucent, so you’ll see the Phone design beneath the protective pattern. 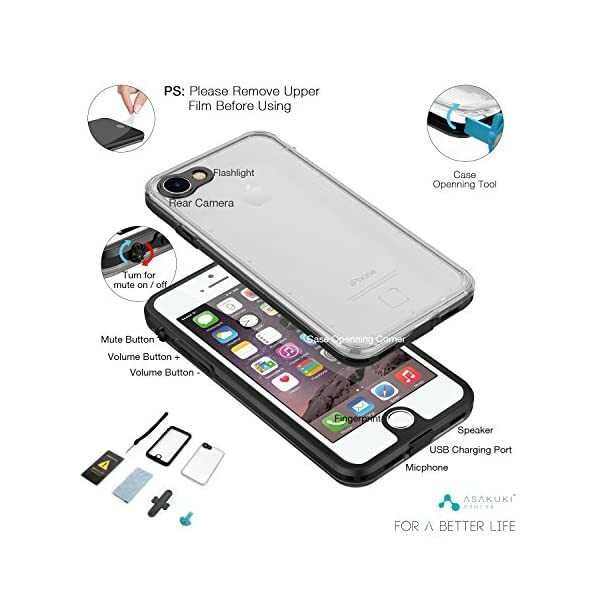 ✔WHEN CLASS MEETS FUNCTIONALITY, This phone case is suitable for daily use and you’ll carry it with you whilst doing sports like climbing or skiing. It can also be a good partner at work, accompanying you all over, whether you’ re an executive, a field surveyor or a drilling worker. ✔BUT THAT’ S NOT ALL! 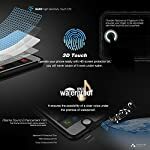 If making a decision to do yourself a favor and purchase this premium protective case for your precious phone, we’ ll offer you a 12- month warranty and 30 days money back guarantee. So, what do you have to lose?